Lois Jean Graham, 77, of Flemingsburg, passed away Monday, November 26, 2018, at UK Hospital. Born on March 20, 1941, in Bethel, she was the daughter of the late Wayne Williams, Sr., and the late Lucille Buckler Williams. For 34 years Lois worked for Jockey International in Carlisle. For the past several years she was a care giver. She was a member of the Sherburne Christian Church. 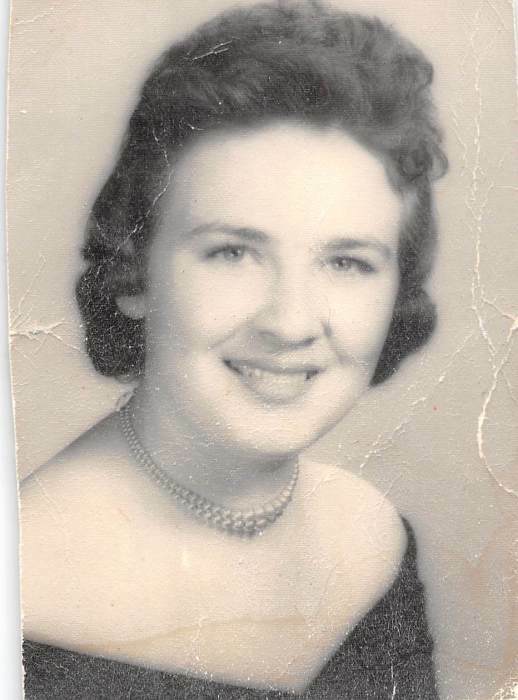 Lois is survived by her children, Albert “Woody” Graham and wife, Cindy, of Flemingsburg, and Rebecca Covington and husband, Ernie, of Georgetown. She is also survived by her grandchildren, Derrick Graham, Michael (Heather) Hughes, Shelley (Keith) Justice, Andrew (Danielle Hamm) Graham, Ernie Covington, Jr., Brittany Lewis, Spencer Covington, and Brook Covington; and several great grandchildren. She is also survived by her sisters-in-law, Jane Graham Jolly of Paris, Judy Williams of Sherburne, and Carol Graham of Locust. Lois is also survived by two special friends, June Pugh and Suzie Jett. In addition to her parents Wayne and Lucille, Lois was preceded in death by her son, Ricky Lynn Graham; her brother, Wayne Williams, Jr.; and her sister, Peggy Harding. Services will be 11 a.m., Friday, November 30, at Boone-Nickell Funeral Home with Bro. George Sloan officiating. Burial will follow in Fleming County Cemetery. Pallbearers include Danny Palmer, Jimmy Jett, Andrew Graham, Randy Williams, Derrick Graham and Michael Hughes. Visitation will be 5-8 p.m., Thursday, at the funeral home. Memorials are suggested to Markey Cancer Center, 800 Rose Street, Suite CC160, Lexington, Kentucky 40536.